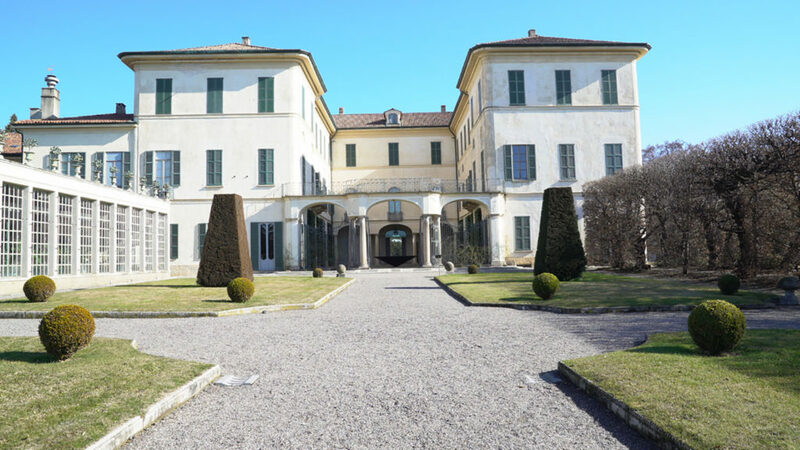 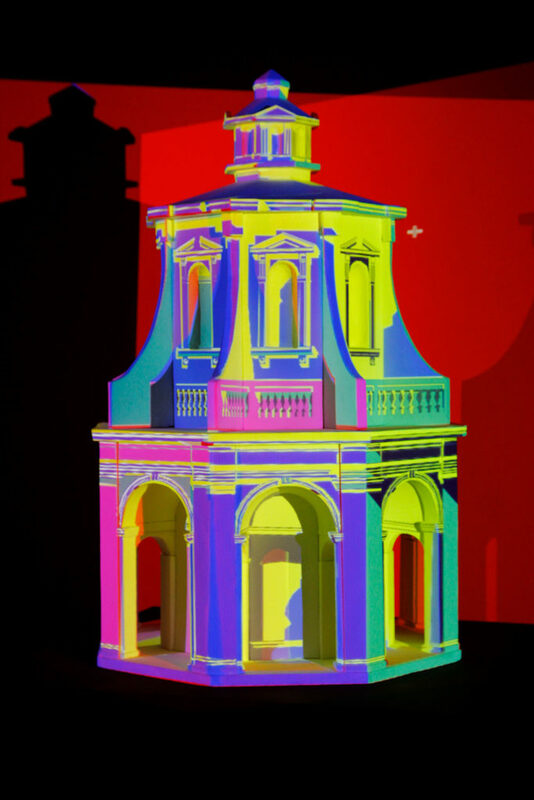 The Villa Panza, Varese’s 18th-century gem housing an extraordinary collection of modern art including works by Dan Flavin, James Turrell, and Robert Irwin, is now showing “Light Theaters,” a stunning installation of light-related works, this time by students. 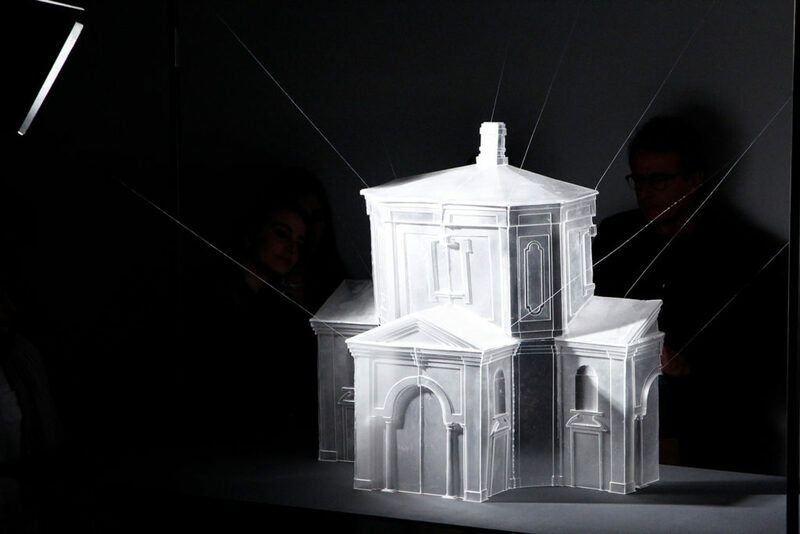 Under the sponsorship of Madworkshop Foundation (where Edie Cohen is a board member) and Italy’s National Trust Fondo Ambiente Italiano, now owner of the villa, architect Riccardo Blumer and his students at the Accademia di Architettura di Mendrisio have spent six months exploring the nature of light and space. 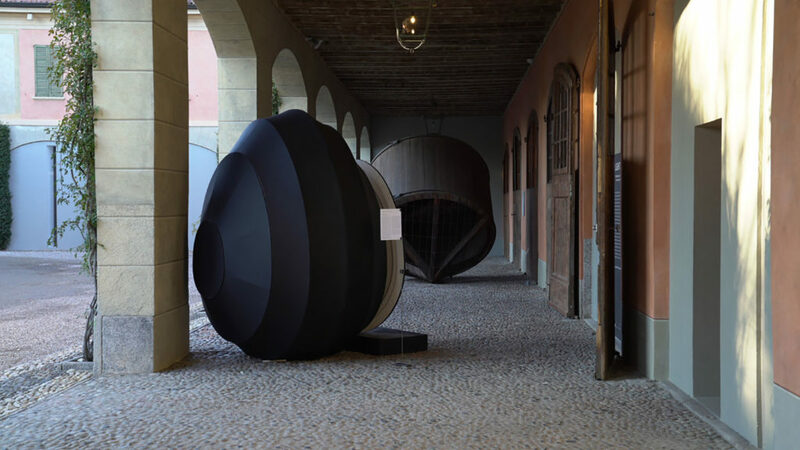 Influence came not only from the students’ artist heroes but from historical sense of place, the sacred procession of Sacro Monte di Varese, a UNESCO World Heritage Site. On view through March 25.